The forum overruled the SBI's arguments that the complainant was not its customer and that the failure of internet connectivity did not come under its ambit. You must have heard banks imposing penalty on customers for not maintaining minimum balance in accounts. What about penalty on banks if ATMs don't dispense cash? Don't be surprised if banks start paying you for failing to dispense cash from ATMs. A recent example of this is Rs 2,500 penalty imposed on the State Bank of India, the country's largest commercial lender, by a consumer forum in Raipur after its ATM failed to dispense cash to a customer. 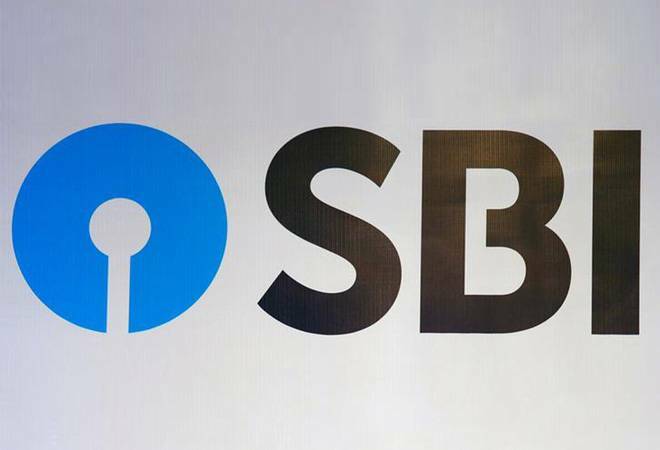 The forum overruled the SBI's arguments that the complainant was not its customer and that the failure of internet connectivity did not come under its ambit. The bank, in its defence, had also said it was upon the internet service provider concerned which should be held responsible, if at all. The forum in its verdict said when the banks were charging for the ATM use an entire year in advance, a client was free to use any ATM and that he/she automatically became a customer. The forum said that when ATM itself was showing "No Cash Available" prompt on three different dates, how it could be a case of internet failure? Moreover, when the customers are penalised for no balance or less than minimum balance in accounts, how a bank could get away with no cash in an ATM, the forum asked. The case pertains to an ATM failure incident in May 2017, following which a complaint was filed in June 2017. Customers holding regular savings accounts with SBI are required to maintain a monthly average balance (MAB) to the tune of Rs 1,000-3,000, which varies depending on the location of the branch. Customers holding savings accounts in metro and urban branches are required to maintain an average balance of Rs 3,000 per month, while in semi-urban and rural branches, people need to maintain a monthly average balance of Rs 2,000 and Rs 1,000, respectively. Notably, SBI charges from Rs 5-15 plus GST (Goods and Services Tax) for failing to maintain the monthly average balance. The finance ministry data says that the SBI, which has close to 41 crore saving account holders, earned Rs 1,771.67 crore from its customers for the non-maintenance of minimum balance in the eight months of 2017-18.